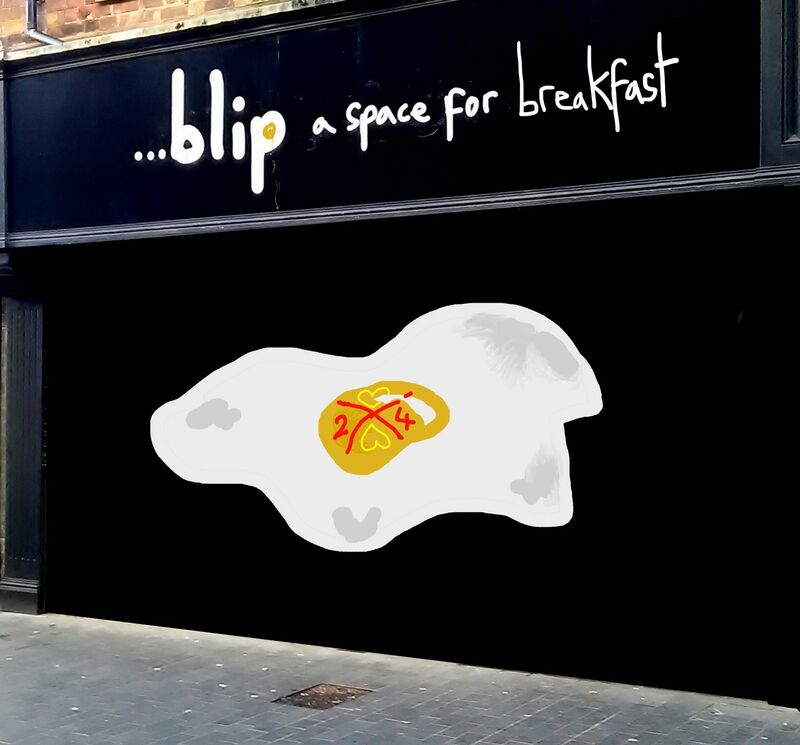 …blip – a space for art are exhibiting Breakfast, the film of the performance which took place earlier this year in Victoria Street Grimsby. Breakfast documents a collaborative performance that took place on 3rd February 2018 at …blip – a space for art, an Axisweb Vacant Space run by Ellie Collins and Marc Renshaw in Grimsby. Breakfast was part of a continuing series of works under the title Regenerei8ht, a rolling programme of impromptu events and installations that continue on selected dates throughout the year at …blip – a space for art, 8 Victoria Street South, Grimsby. 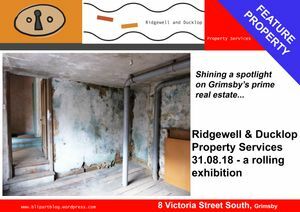 Regenerei8ht takes inspiration from the Greater Grimsby Town Deal, an industrial strategy backed by council and business leaders that proposes a programme of investment and regeneration for the area.